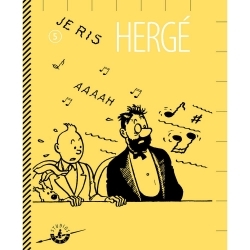 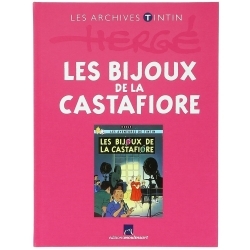 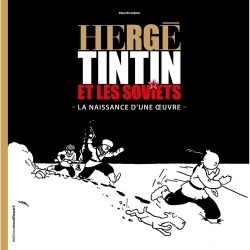 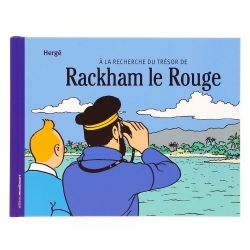 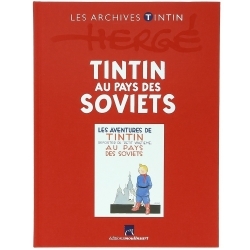 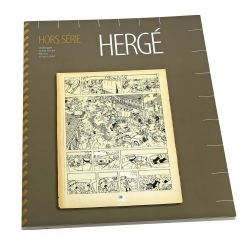 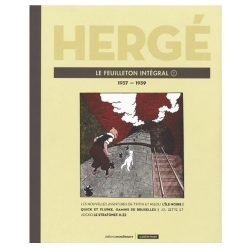 Dive into the adventures of Tintin to the discovery of civilizations, seen by Hergé at the time of writing albums and released today by GEOBook. 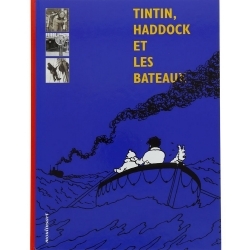 The adventures of Tintin are a real introduction to geography and an excellent opportunity to discover spectacular landscapes, natural phenomenes and fascinating cities. 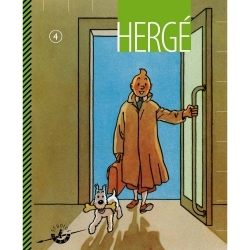 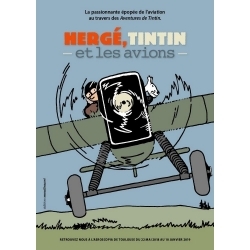 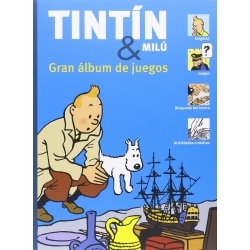 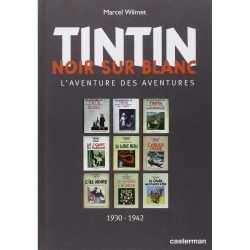 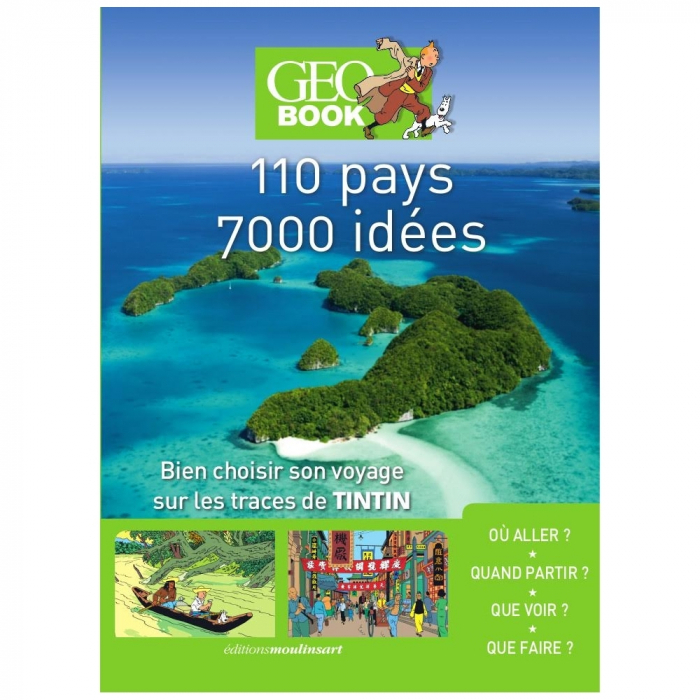 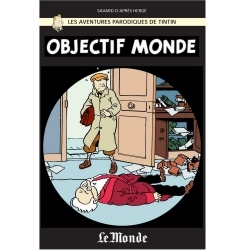 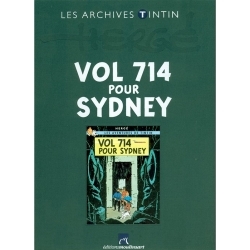 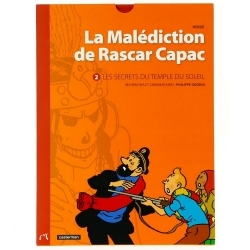 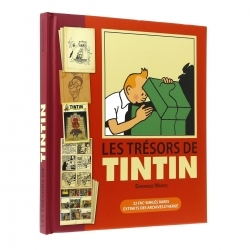 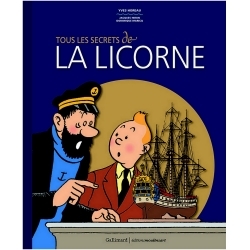 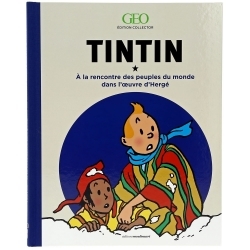 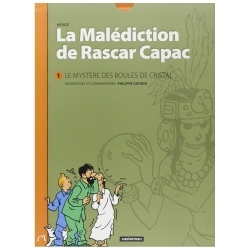 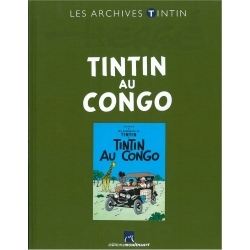 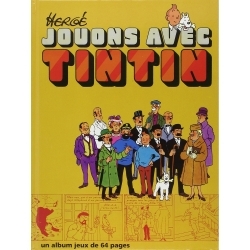 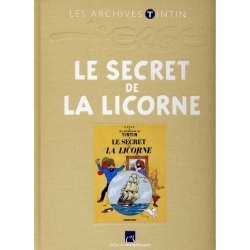 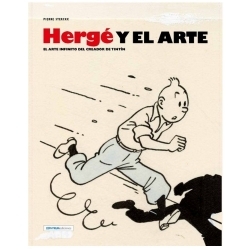 GEOBook offers the keys to visit the places explored by Tintín through 50 dedicated pages: 4 double thematic pages, 6 imaginary places, 14 adventures in real places, and all this illustrated with 70 reproductions of Tintin. 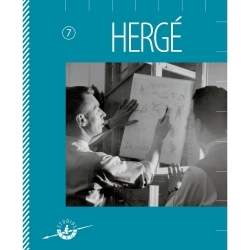 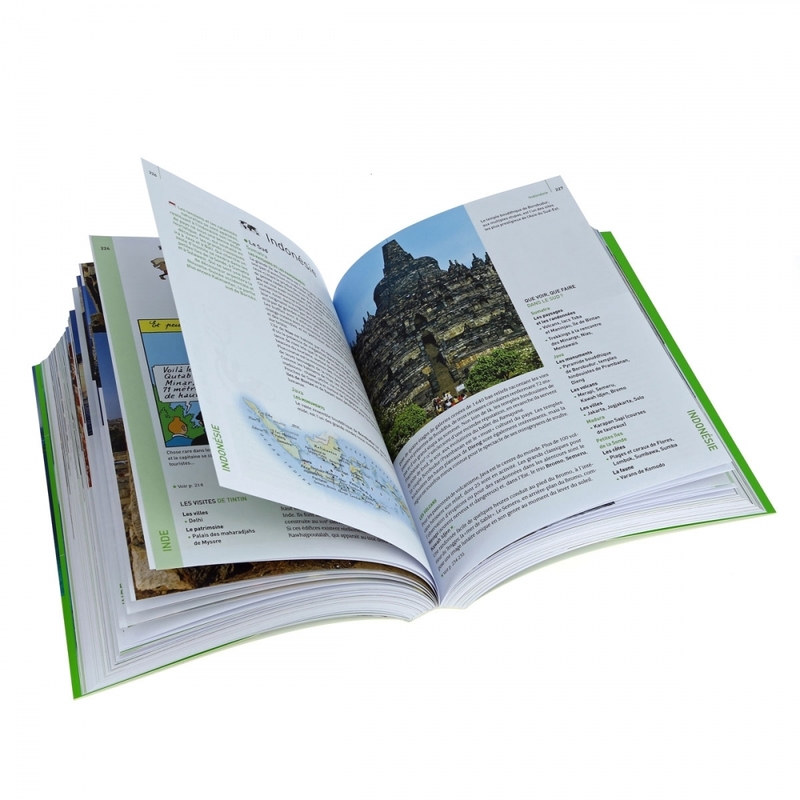 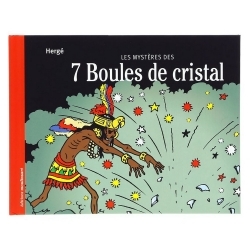 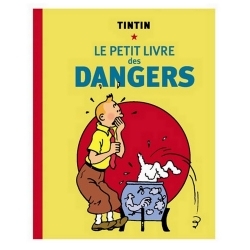 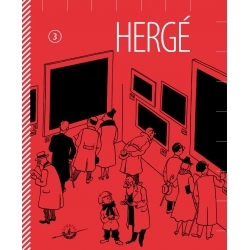 This book is in French, 110 countries with 7000 ideas.